Appealingly packaged, this cake looks like it’s going to deliver a mind blowing (and waistline bursting) blast of pure chocolate. 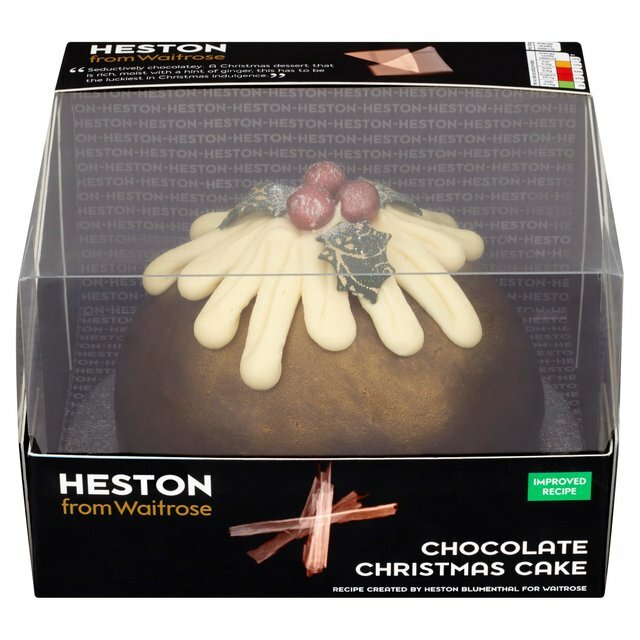 In fact, it’s a fruit cake covered with a layer of chocolate icing. 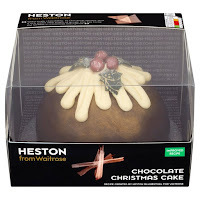 The chocolate icing is perfectly okay, though nothing to write home about, while the fruit cake is boring. It has some unusual spicy notes, which are neither pleasant nor unpleasant — and which don’t save the fruit cake from dullness. 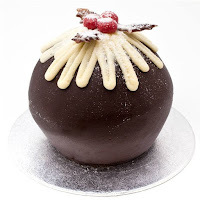 Altogether, this festive dessert is ho-hum rather than ho-ho-ho, especially given its enticing packaging. I bought this as a post-Christmas markdown, for a quarter of its original price, and I was very disappointed. If I’d paid the full price (£15) I would have been seething, and indeed would probably have demanded a refund. Given that this is the "Improved Recipe" gawd knows what the original was like. 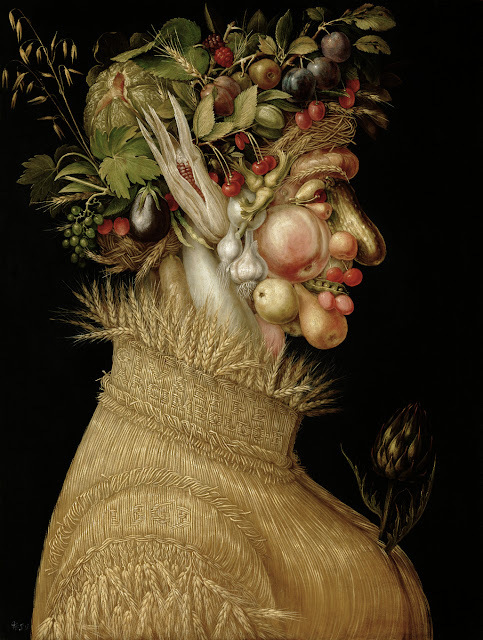 Once again, Heston at Waitrose proves hit and miss.